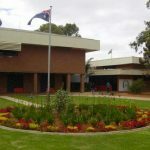 Floreat Primary School sought an external, independent appraisal of its learning technology infrastructure, with impact on learning as the driving focus. We partnered with Christopher Dean from Dextera (https://www.dextera.it) to conduct a fine grained assessment of the technical implementation. 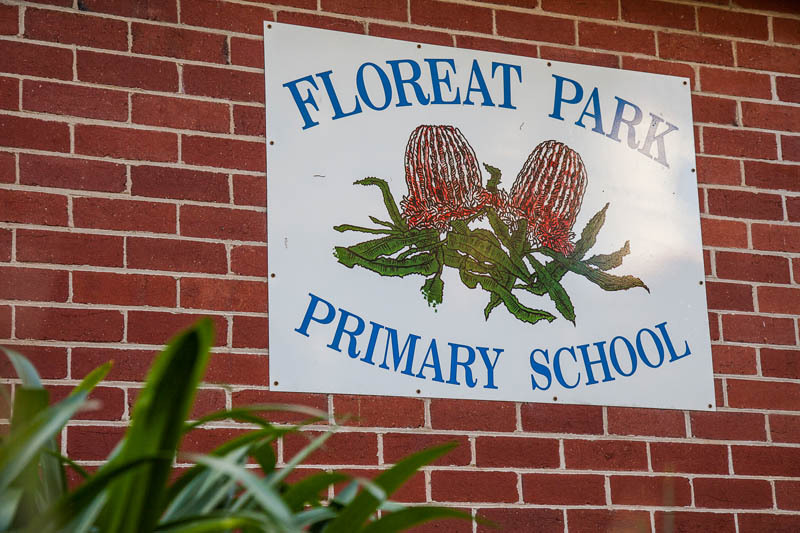 Floreat Park Primary is an Independent Public School that provides students with a sense of belonging, purpose and community. 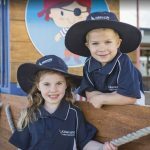 The school aims to foster a friendly school culture in which students are happy, confident and proud of themselves, their family and their school.